and develop the self-confidence women love. 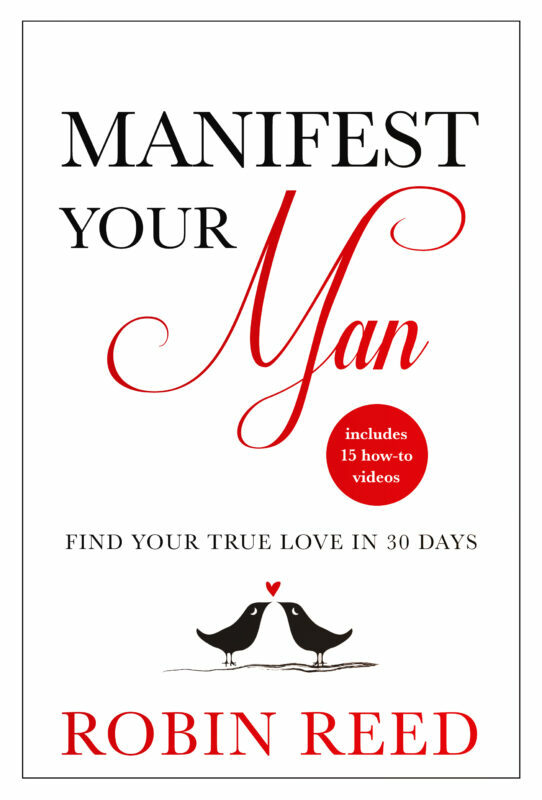 From the categories of women, their psychology, good manners, and tactile techniques for a wide variety of body parts; this is the ultimate guide for the man who wants to make the right impression and avoid the pitfalls of trial and error. Robin has been in the sales & marketing world for 20+ years and has coached hundreds of people into better ways to deliver their message and help their clients. With a background in ministry and philosophy, Robin spent 30 years struggling with the pillars of Religion. Finally breaking free, he questions the “normal” to now be considered an evocative (and sometimes controversial) thought leader. Pushing the limits of society and culture, Robin guides others to find their own freedom in a life of self empowered creation, partnered with deep resonance to live with originality. Other Books in "The Gentleman Series"